Imbolc is also called Candlemass. It was originally celebrated on February 2nd or thereabouts. Imbolc is a Greater Sabbat Day, and marks the beginning of Spring, which reaches its height on Ostara at the Spring Equinox. 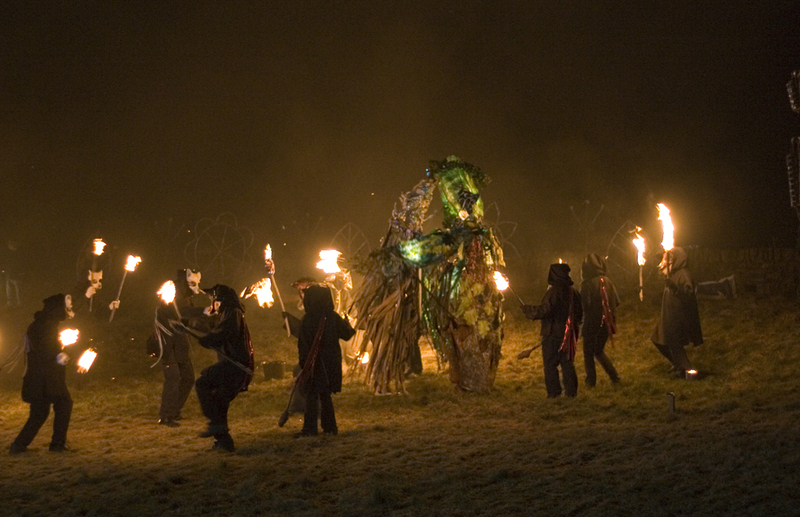 Imbolc is one of the four Fire Festivals that marked the Celtic calendar.